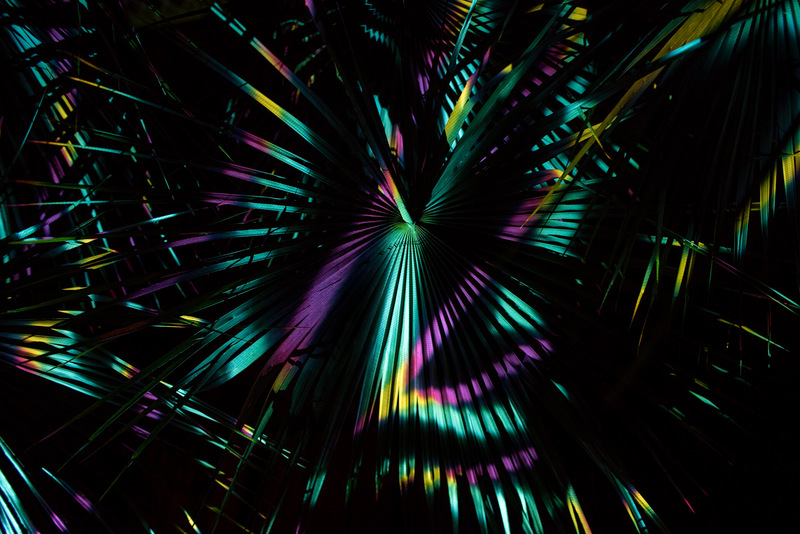 A truly multi-sensory experience, Electric Desert is the Desert Botanical Garden’s latest exhibition, incorporating light, sound and stunning visuals by Philadelphia-based creative group, Klip Collective. Craft beverage lovers rejoice! 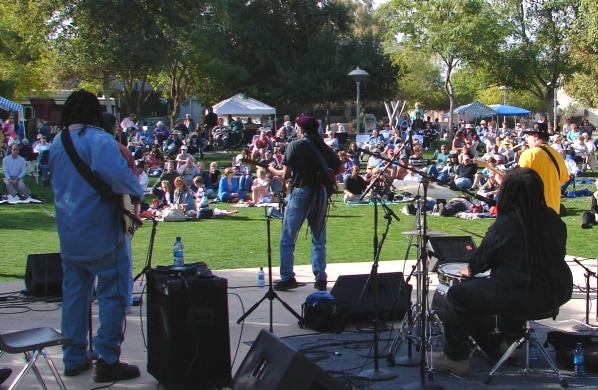 The 3rd annual CRUSHBREW Festival hits Scottsdale Civic Center Plaza on Saturday, February 17 from 4 to 9 p.m. Festival goers are in for a treat as 2018 brings an all new lineup of local and regional producers of the top craft beers, artisan wines and craft distilled spirits. 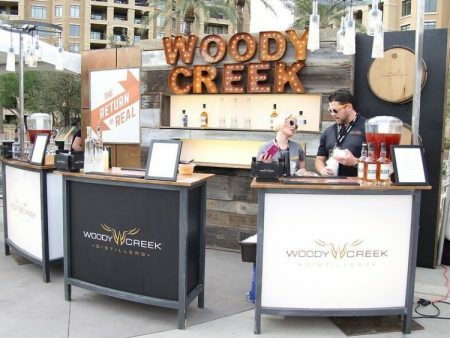 Our crafty friends over at Arizona Cocktail Week may have outgrown Hotel Valley Ho this year, but we’re excited to see what they have in store for 2018! 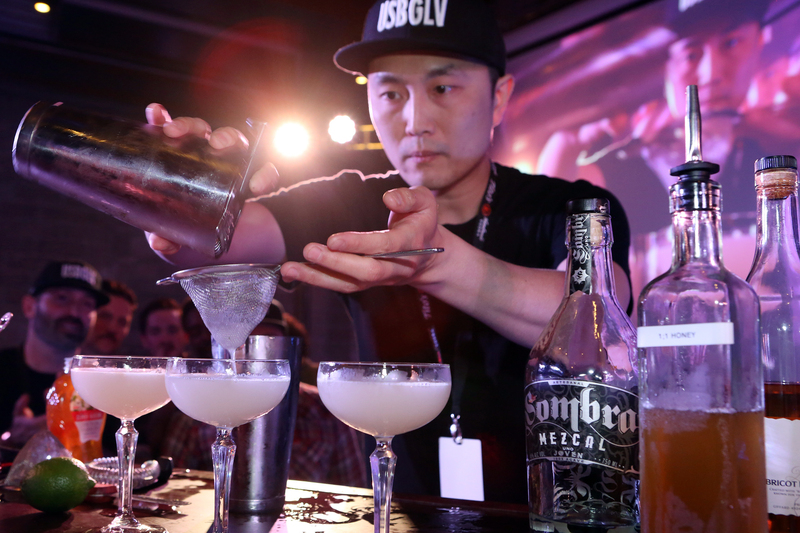 Arizona Cocktail Weekend is bringing its boozy events to Downtown Phoenix, February 16-19. This is the premier cocktail event in the state, whether you’re a bartender or casual cocktail enthusiast.